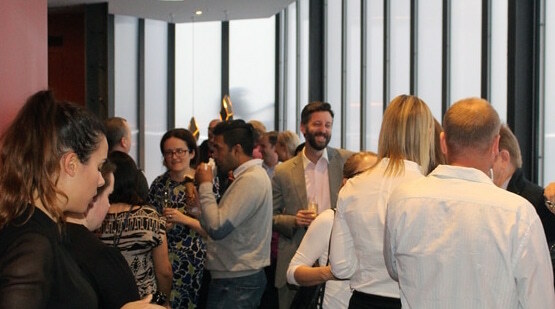 Thanks to all who attended our fundraiser held in Sydney on 4 November for helping us make the event a success. It was great to see many familiar and new faces. The event raised more than $2,500 for FONA’s projects, and provided an opportunity for us to share some recent developments. A big thank you to Wine Communicators, Red Balloon, Diamond Picture Framing, Palace Cinemas and our friend and photographer Cassandra Hannagan for the wonderful raffle prizes.